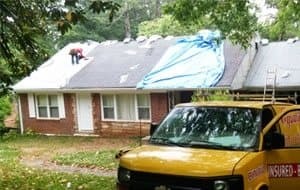 Equality Roofing has been committed to providing our customers with high-quality workmanship and affordable solutions. 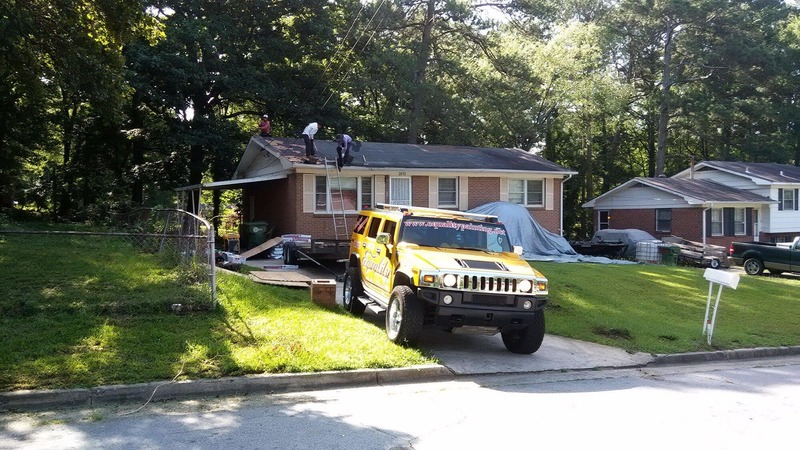 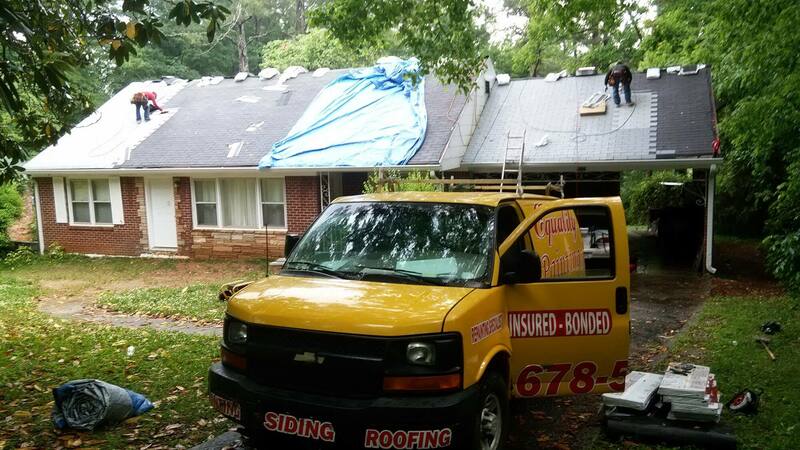 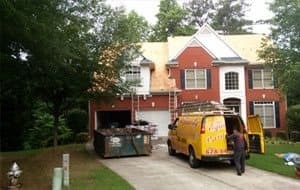 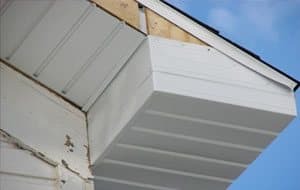 Our roofing contractors in the metro Atlanta area are fully certified to tackle any repair you need and we can install new roof systems as well. 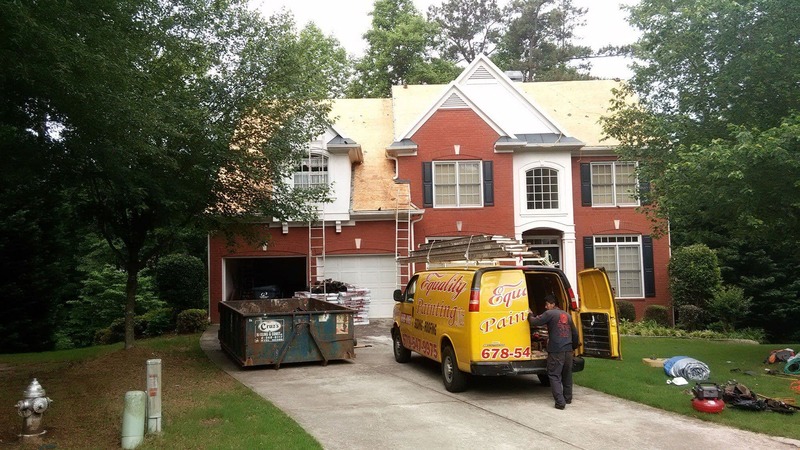 With a focus on personal service and a commitment to integrity, our team is the best choice for any project you have.